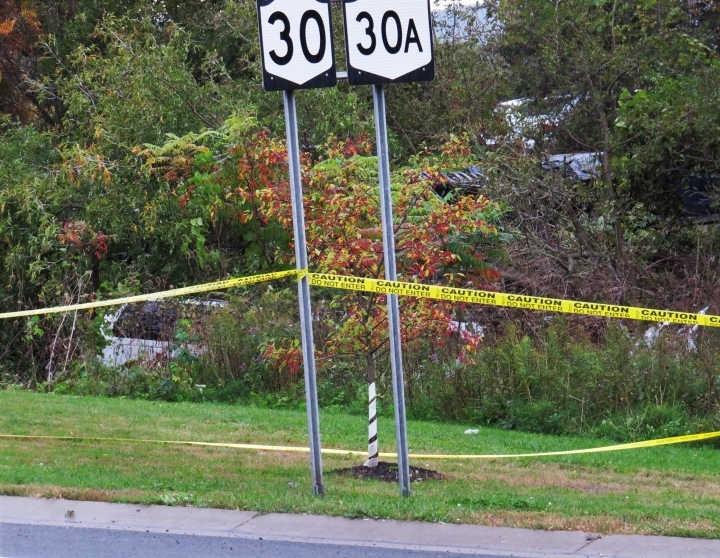 A prosecutor says the New York limousine company operator charged with criminally negligent homicide in a crash that killed 20 people had packed bags with him when he was arrested. 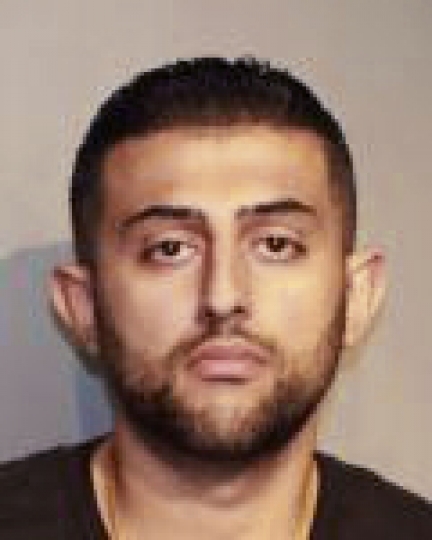 Nauman Hussain showed little emotion as he was arraigned Wednesday in Cobleskill. He didn't comment as he left court after posting $150,000 bond. A judge entered a not-guilty plea for him. 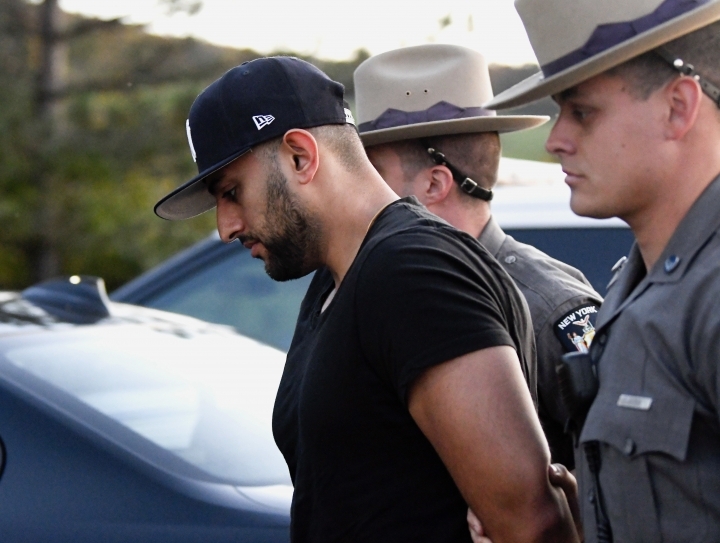 Hussain's lawyer, Lee Kindlon has said his 28-year-old client isn't guilty and police rushed to judgment as they investigated Saturday's limo crash in Schoharie (skoh-HAYR'-ee). Two pedestrians and 18 people in the limo were killed. The New York State Police superintendent says a limousine service operator is solely responsible for a troubled limo being on the road during a crash that killed 20 people. 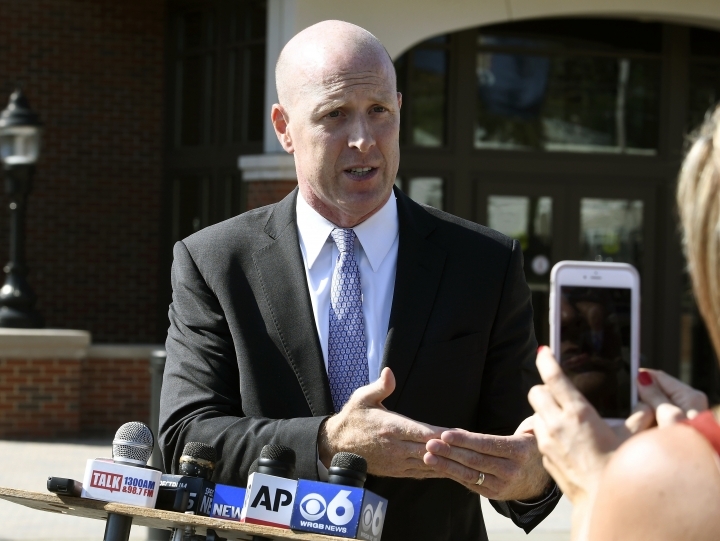 Superintendent George Beach spoke Wednesday after Nauman Hussain's arrest on a criminally negligent homicide charge involving all 20 victims in Saturday's wreck. Beach says that Hussain hired a driver who wasn't properly licensed for the limo, and that it shouldn't have been on the road after being declared "unserviceable" last month. Hussain's lawyer, Lee Kindlon, says that his client isn't guilty and that police "jumped the gun in charging him." Kindlon says the 28-year-old Hussain handled marketing and phone calls while his father ran Prestige Limousine. Beach says "the sole responsibility for that motor vehicle being on the road on Saturday rests with Nauman Hussain."